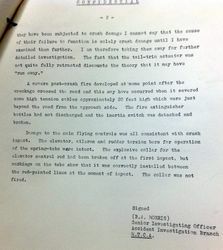 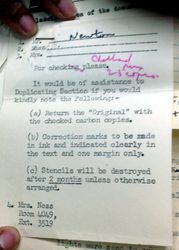 On the night of 24th July 1957, A Canberra of the RAF, flown by two IAF aircrew under conversion training crashed during an overshoot at Bassingbourn airfield in UK. 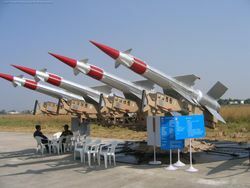 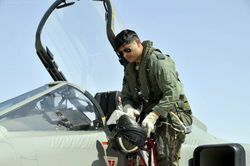 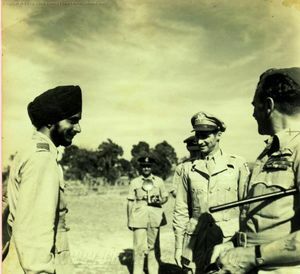 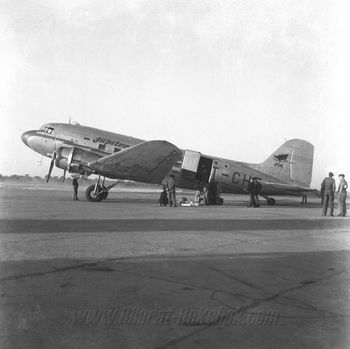 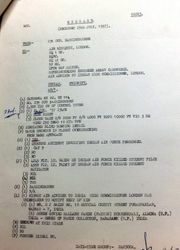 The crash claimed the lives of Flt Lt S H K Naidu (Pilot) and Flt Lt D P Pandey (Navigator). 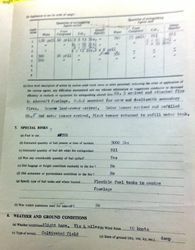 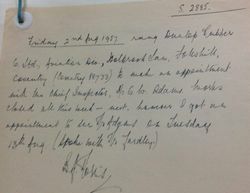 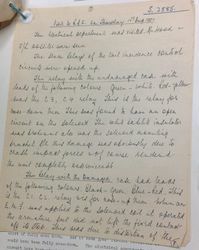 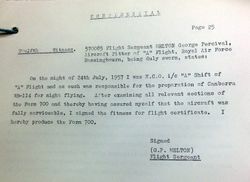 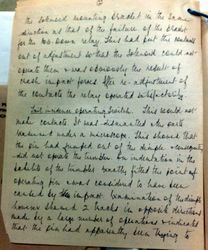 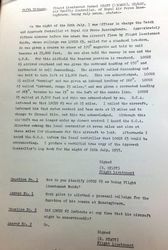 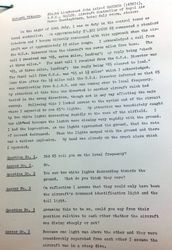 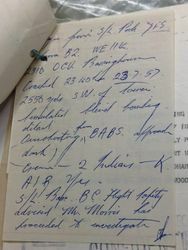 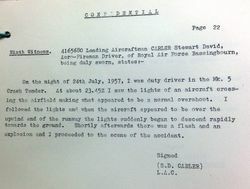 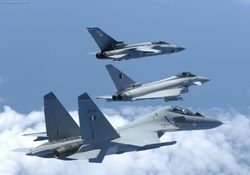 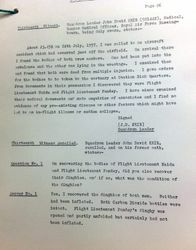 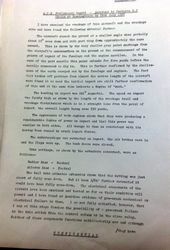 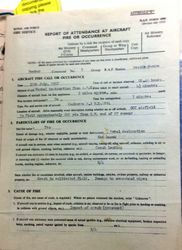 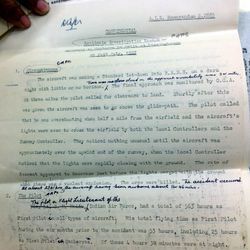 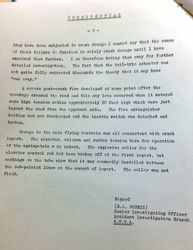 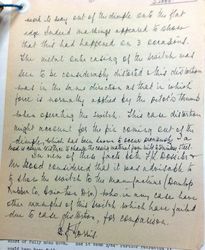 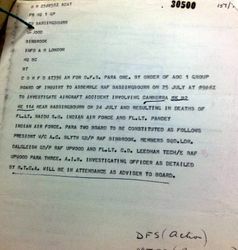 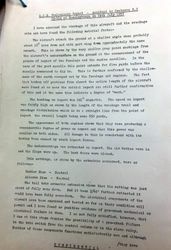 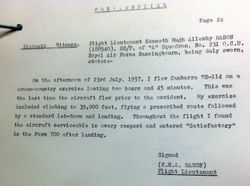 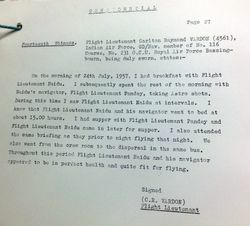 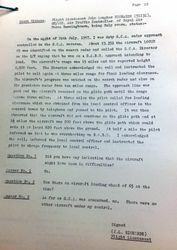 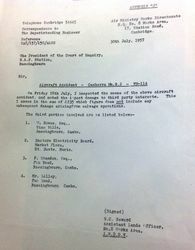 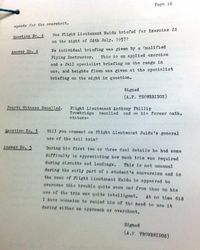 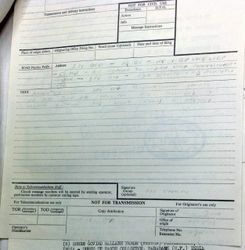 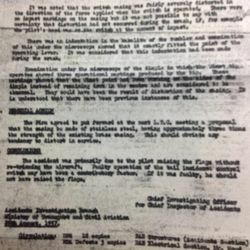 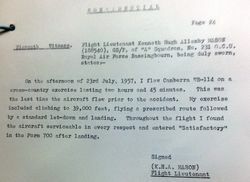 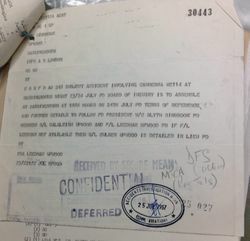 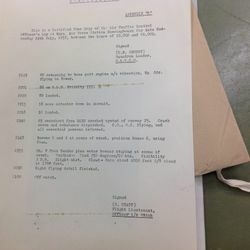 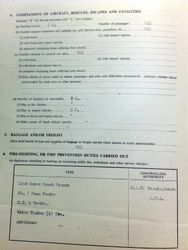 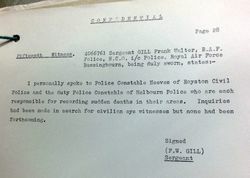 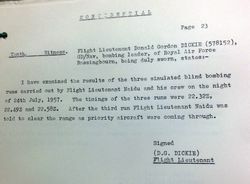 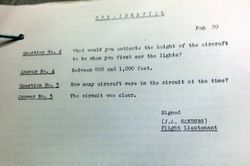 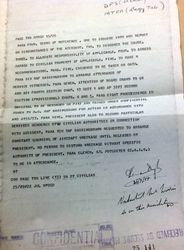 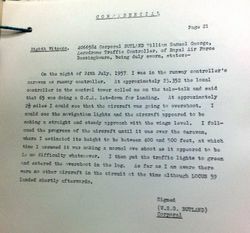 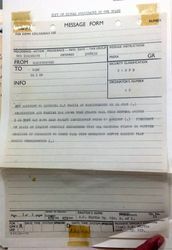 This report was the result of an eight year quest by the nephew of Flt Lt S H K Naidu, Mr E Devender. 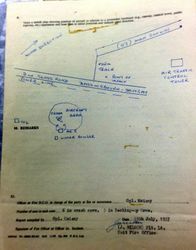 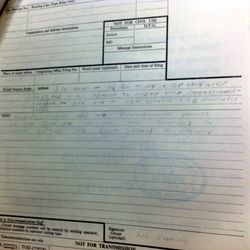 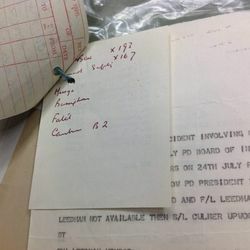 Armed with little more than a small piece of information about his uncle's death, Mr. Devender contact this site about the details of the accident and this led to the actual accident report which he procured and is now sharing it with the readers of this website.